this really good Website rarity when will licious? Searching for a good Rarity VA, right now. when will these profiles be ready? also if you wanted to do an episode from the show, how long would it take you with your own puppets?? and when will the profiles be ready? and do you guys have an email address? 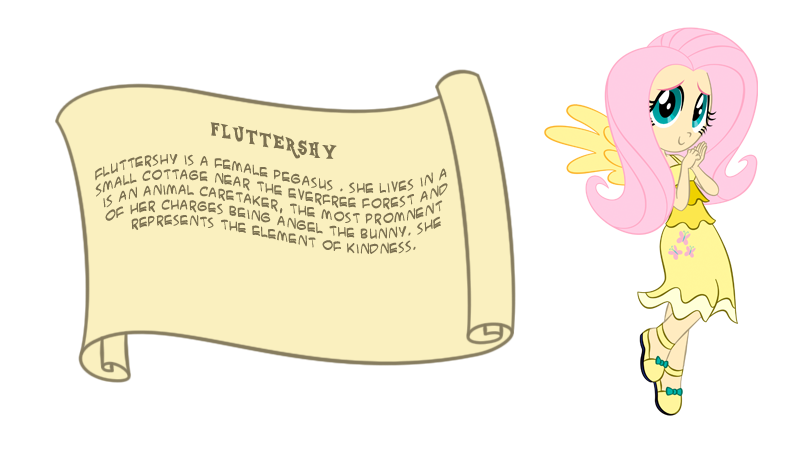 also how would you portray human fluttershy as a bat from “bats!”? when will these profiles be updated for heaven’s sake? 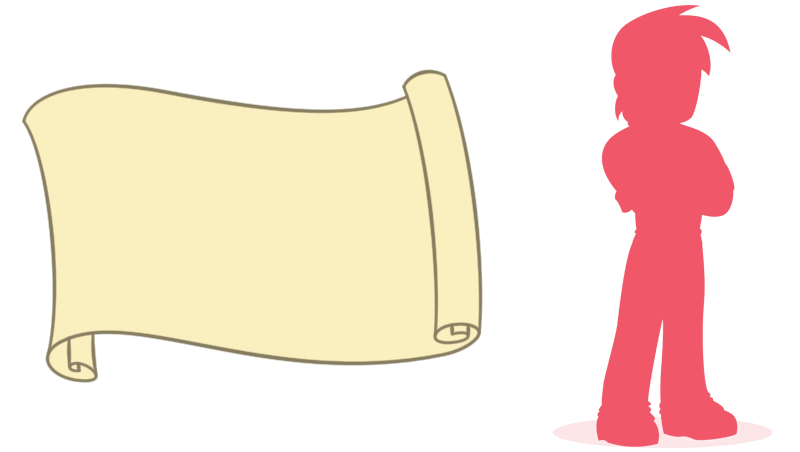 This week I’ll update may things. I can’t find our conversation in DA so I’ll reply you here again. We’re updating the profiles. 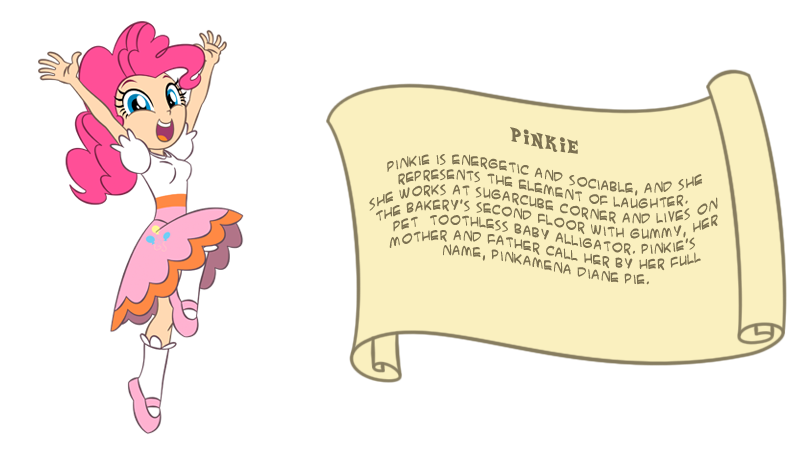 Pinkie is complete already. This is pretty good! Are you making more ponylicous videos or is it just the mane six? Thanks, we’re glad you like our work! A rolling stone is worth two in the bush, thanks to this arectli. Don’t know what happened. It’s fixed now. 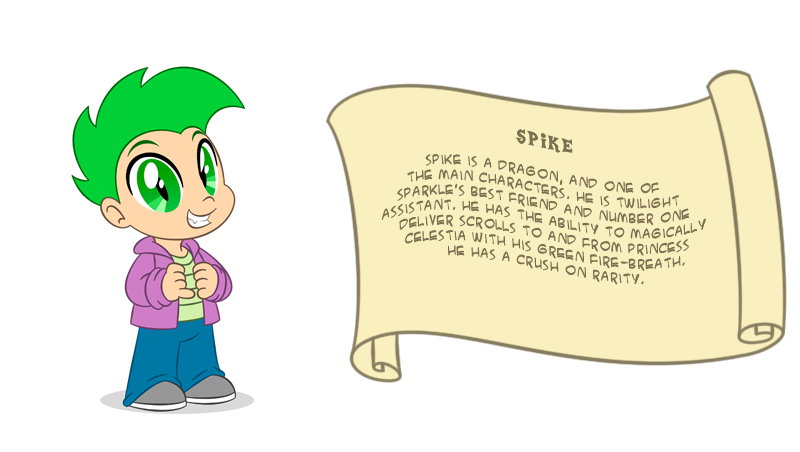 when will spike’s profile be ready? and are you gonna fix the others? Spike will be posted soon. The other profiles are not finished yet. Are the profiles gonna be updated yet? Don’t have all the turn arounds for Spike either but i’m arranging the illustration to post him. Great inishgt! That’s the answer we’ve been looking for. 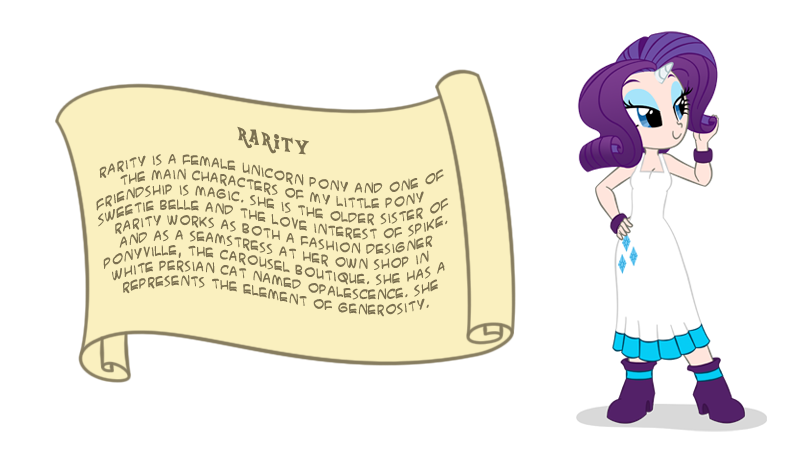 you mispelled rarity with a y in place of the i.
Haha, I know. Need to fix it. Are the profiles ready yet? And what about the crystal fair song? Busy with the animation. I’ll try to update the profiles next week. Fair Song is in the line of projects. Are you gonna update the profiles and the site? are you gonna update these? 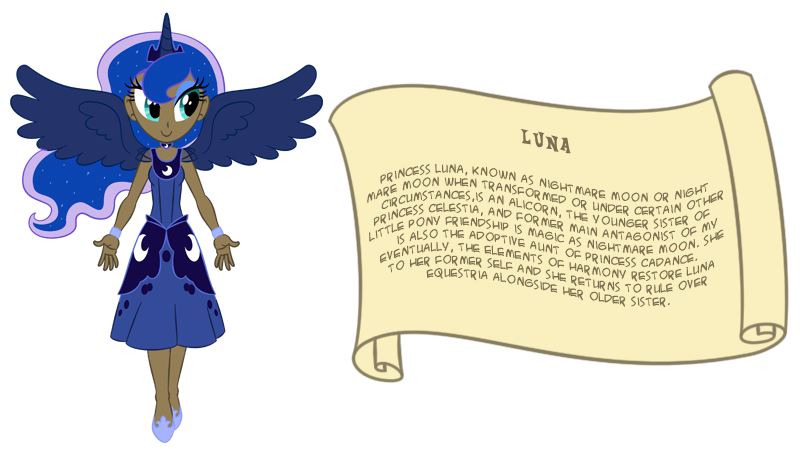 When are you fix spike ,celestia and luna? They’re already finished but we were waiting for the right time to post them cause the page isn’t very active lately. We was supposed to do it last week but we got busy cause the season No worries, Il’l be doing it soon. Wow! Spike Celestia and Luna look awesome! Very good, the next one is Big Mac right? 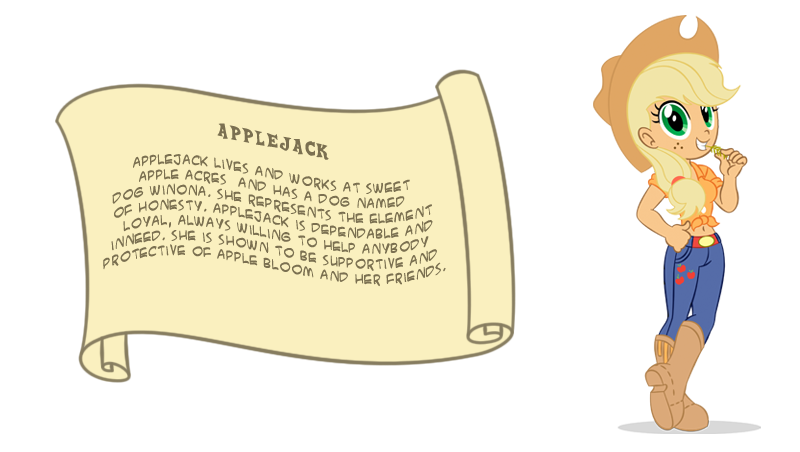 What profile are you gonna do after rarity? Twilight with wings? are you gonna add another turnaround of twilight but with wings? Yes, we’re going to update the actual one. Don’t have a way to leave the two turn around versions linked to Twi’s profile pic … but, maybe, we can let the old one in the gallery?…. 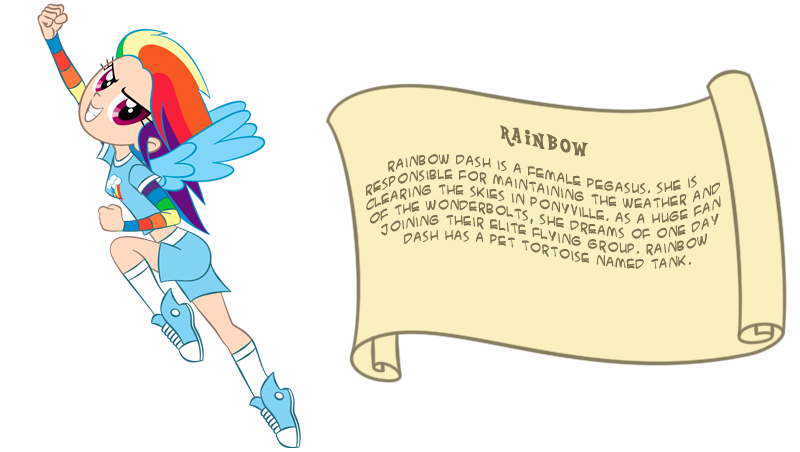 Rainbow Dash and rarity are in the process. If I’m faster, the next will be RD, if my brother is faster, next will be Rara. which one Is just about finished? 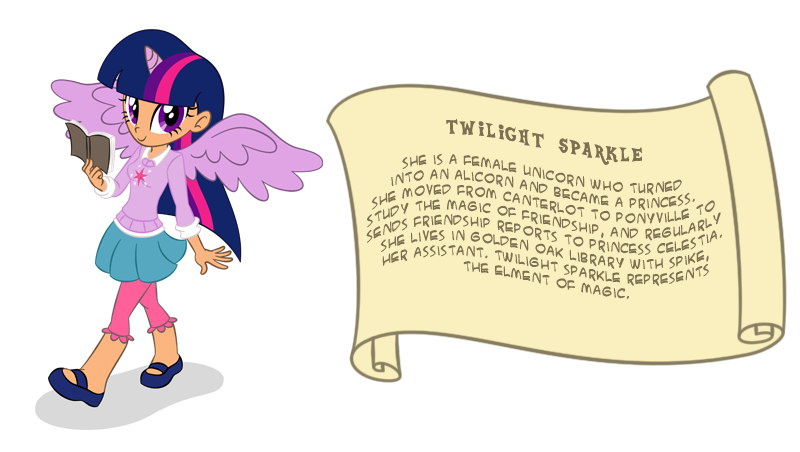 maybe you can make 2 links for twilight’s profile. 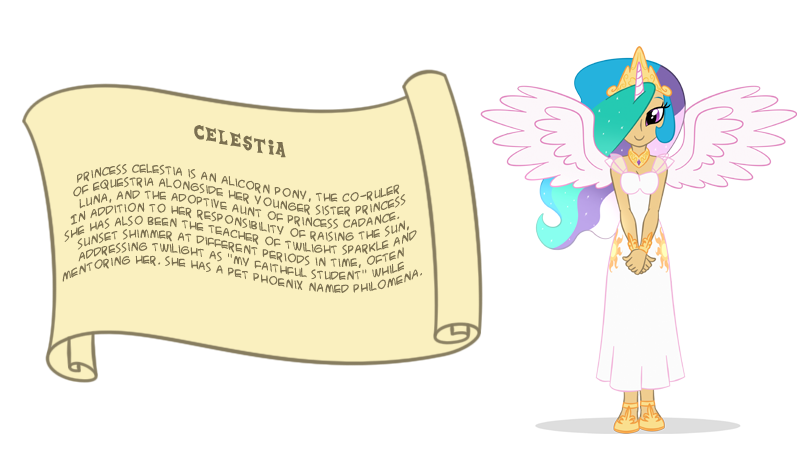 maybe you can make 2 links for twilight’s profile. one without wings and one with wings. and maybe make the one where her wings are open to differentiate the 2. We can put the two images in the profile link. What a neat aretlci. I had no inkling. I see. I was wondering if the cutie mark could be the 10 in the shirt but now that I know it’s a quaver, I think you forgot to put it in the drawing. Ah yes, nicely put, evnyroee. We’re happy that you liked it to the top of your list We’re in the making of other vids also. Hope you like those too as much as this one. did you not make big mac’s profile yet??????????????????????? what’s going on now? and what about more profiles? also are you guys gonna be at bronycon this year? what have you guys been up to since april last year? Al parecer abandonaron el proyecto.